Far from being a diminishing power, the UK is contributing more to the fight against Islamic State than any other EU member state, according to Defense Secretary Michael Fallon. “When the crisis arose off the coast of Italy, our cabinet decided we are the biggest navy in Europe and we ought to be leading. 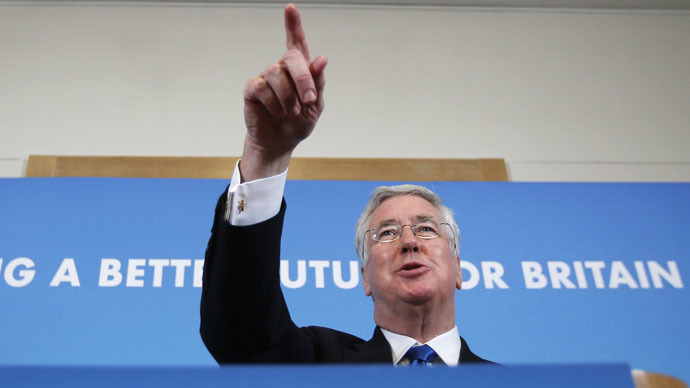 Some of Fallon’s comments contrast sharply with those from senior British military figures, however. “I personally would put more Western troops into the support, training and mentoring role,” he told ITV News. Richard said he also wanted to see the Iraqi Army and Syrian rebel forces fight together more coherently.